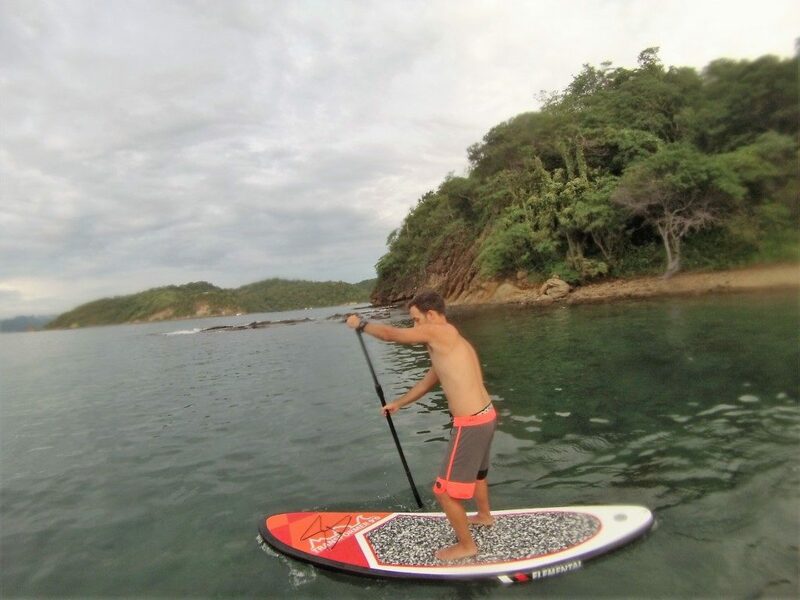 As we announced before we have introuduced Stand-Up Paddle tours this season. It is always windy for kiteboarding, but if you wanna take a break from kiting and take a SUP tour we have the best scenary: Rajada beach!! Just 3km from our spot we have this amazing, beautiful, calm beach. And with no wind, since it is behind the mountains. 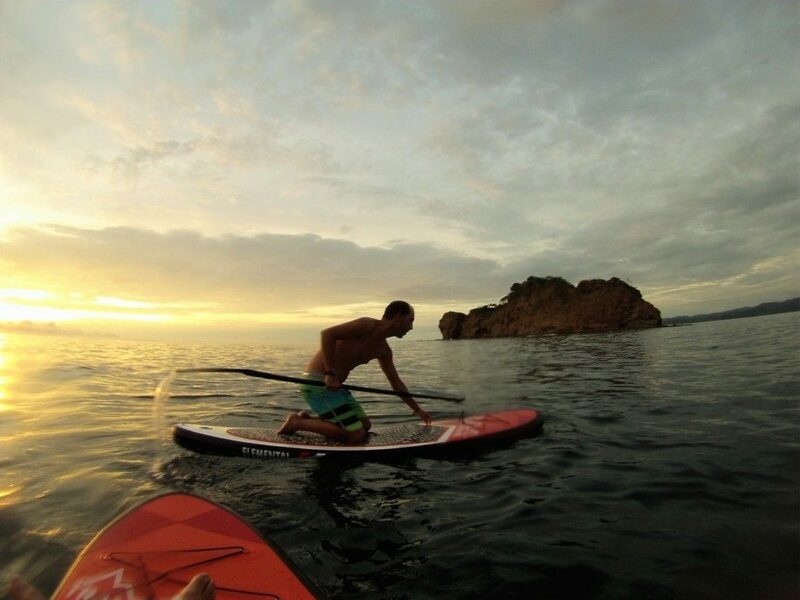 Here you can find some shots we took on one of our Stand-Up Paddle tours during the sunset! If you are an experienced SUPer you can also rent it out and enjoy at your own pace! 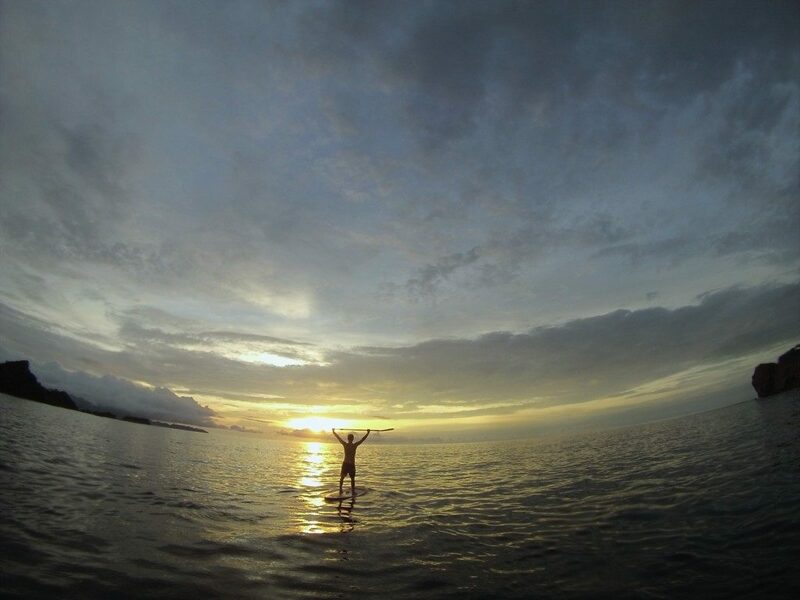 Here are some more SUP pictures in our favourite beach! !